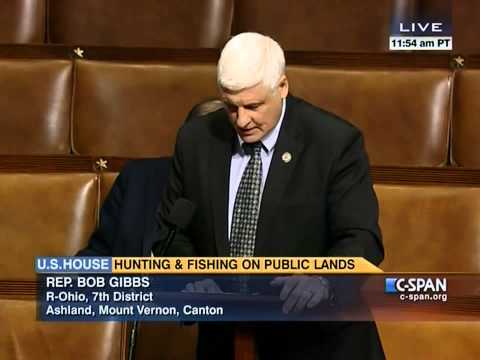 Bob Gibbs is the U.S. Representative for the 7th District of Ohio and was sworn into office January 5, 2011. 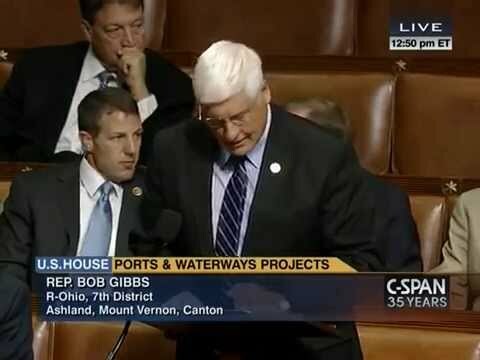 Congressman Gibbs sits on the House Transportation and Infrastructure Committee and the House Agriculture Committee. Gibbs was chosen to chair the Subcommittee on Water Resources and Environment, a subcommittee of the Transportation and Infrastructure Committee that conducts oversight of the federal regulation of clean water. 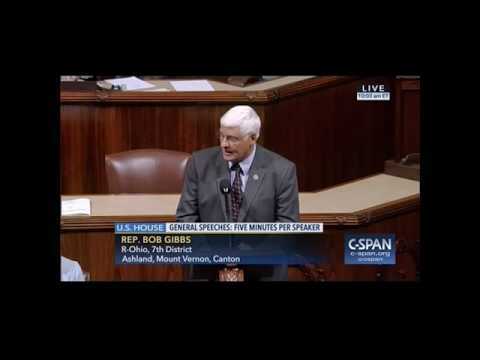 Gibbs is also a member of the Republican Study Committee, a group of over 175 House Republicans organized for the purpose of advancing a conservative social and economic agenda in the House of Representatives. The Republican Study Committee is dedicated to a limited and Constitutional role for the federal government, a strong national defense, the protection of individual and property rights, and the preservation of traditional family values. For more information on Representative Gibbs’ Congressional Committees and Caucuses, see my Committee Assignments page and my Congressional Caucuses page. A resident of Holmes County for 39 years, Bob brings three decades of business and leadership experience to Congress. A graduate of Bay Village Senior High School, Bob graduated from The Ohio State University Agricultural Technical Institute in 1974. He worked in the animal science department at the Ohio Agricultural Research and Development Center in Wooster before venturing out on his own as a self-employed farmer, predominately producing market hogs. He and his wife, Jody, have been married 37 years and have three grown children. As the owner/operator of Hidden Hollow Farms, Bob began to take an active role in promoting agriculture throughout Ohio. From 1985-2001, Bob served on the Board of Trustees of the Ohio Farm Bureau, making him one of the more well-known and informed advocates of agriculture in Ohio. 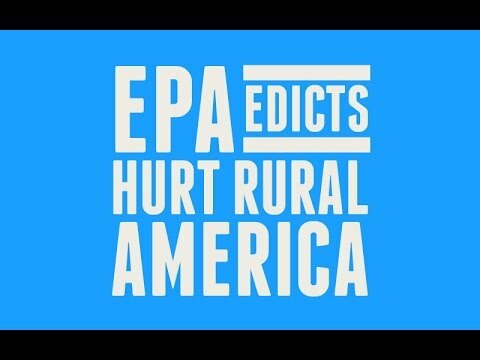 He also served as President of the Ohio Farm Bureau Federation for two terms starting in 1999. As a small businessman and farmer for over three decades, Bob took his knowledge and advocacy of Ohio agriculture to the next level. Beginning in 2002, he served three terms in the Ohio House of Representatives before being elected to the Ohio Senate in 2009. During his time in the Ohio Legislature, Bob continued his strong advocacy for both agriculture and small business. Bob served as the Chairman of the Senate Ways and Means Committee and was Vice-Chairman of the Senate Agriculture Committee. He also served on the Highways and Transportation Committee, the Education Committee, as well as the Environment and Natural Resources Committee. Bob’s legislative priorities have always been to reduce the tax burden on Ohio’s businesses and he achieved that by co-drafting the largest income tax reduction in the state’s history and successfully overhauling the way businesses have to process sales taxes. Bob is a member of Farm Bureau, many Ohio Chambers of Commerces, Pheasants Forever, the National Rifle Association and the United Methodist Church. A former board member of the Farm Bureau Bank, Bob has held board positions on the Ohio Livestock Coalition, Ohio Cooperative Council and the Ohio Farm Bureau Alliance Group. Bob was president of the Loudonville Farmers Equity where he served on the board for 12 years. He served as president of the Holmes County Extension Advisory Committee, the Holmes County Farm Bureau and is a past supervisor for the Holmes County Soil and Water Conservation Service. Bob is a recipient of the prestigious “Guardian of Small Business Award” from the National Independent Federation of Small Businesses. He also received the “Watch Dog of the Treasury” from the United Conservatives of Ohio, the Legislator of the Year Award from the Ohio Restaurant Association, the Legislator of the Year Award from the Agricultural Retailers Association and was the first recipient of the Ohio State University Extension Leadership Award Holmes County.